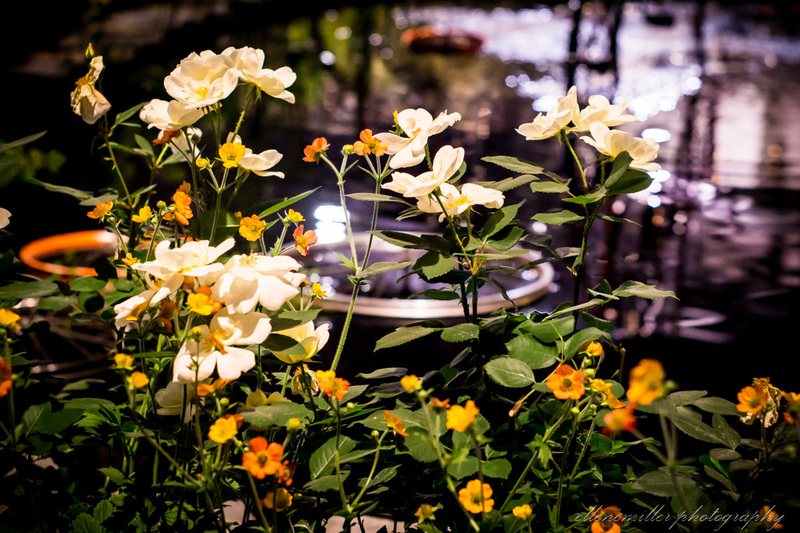 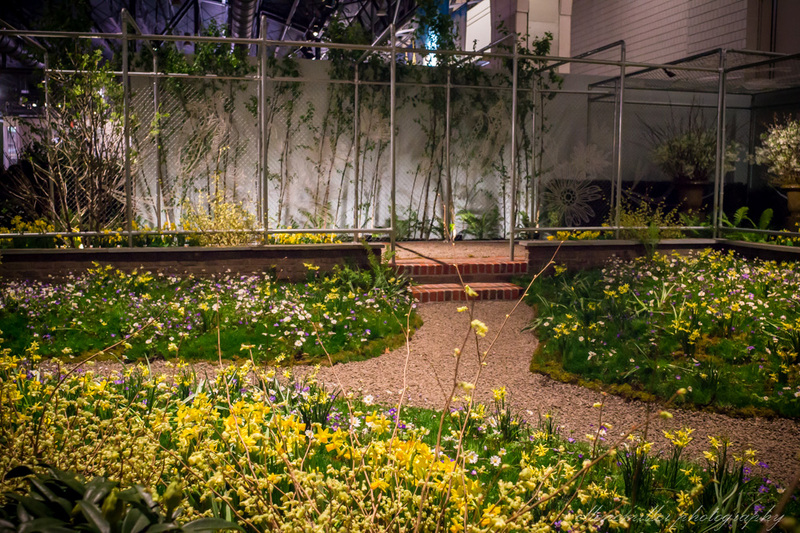 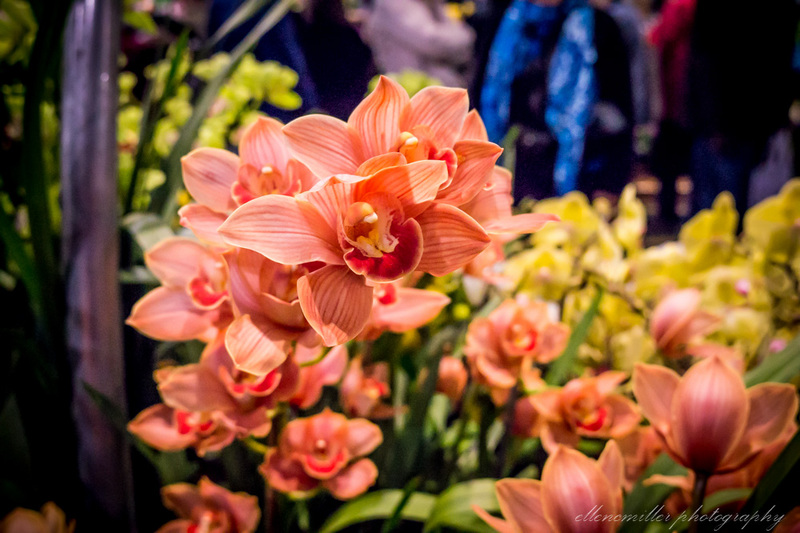 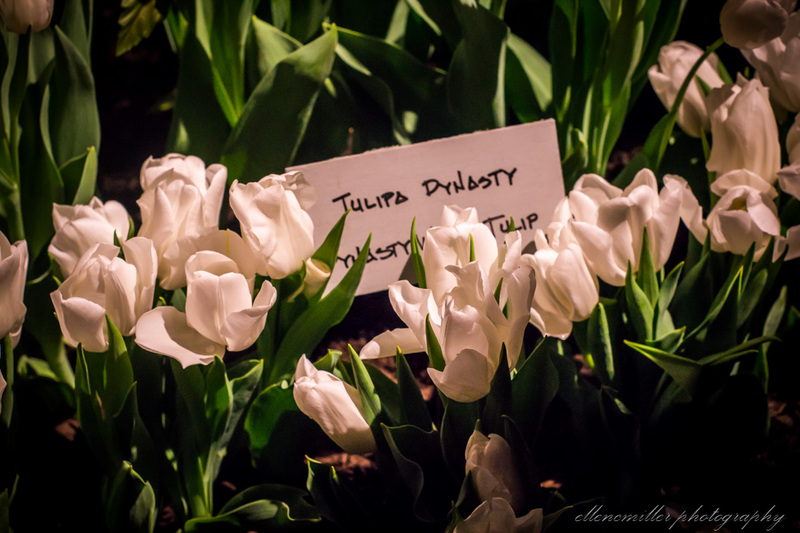 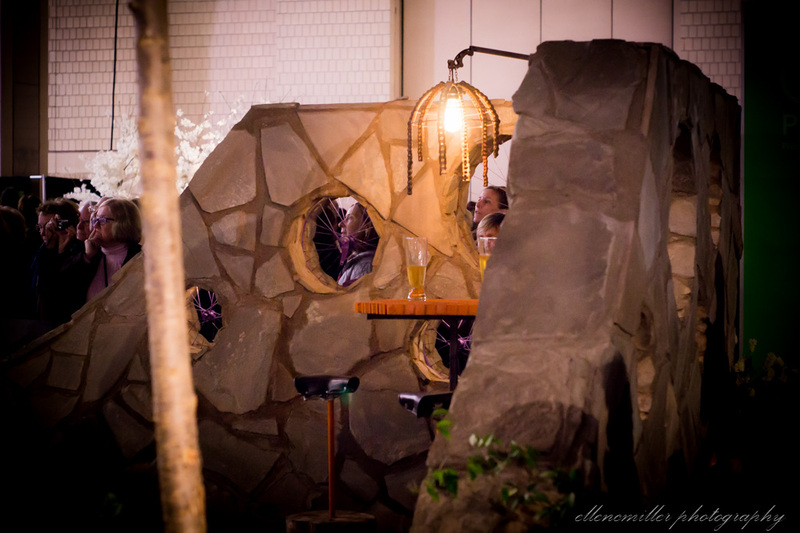 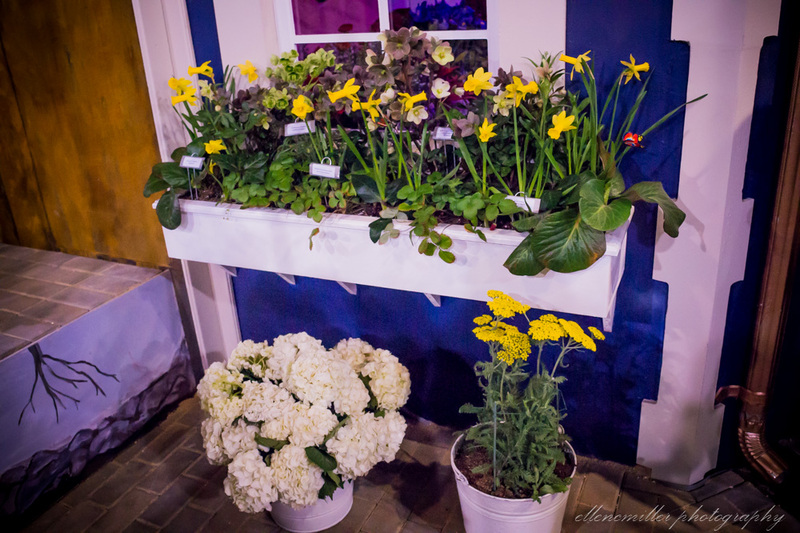 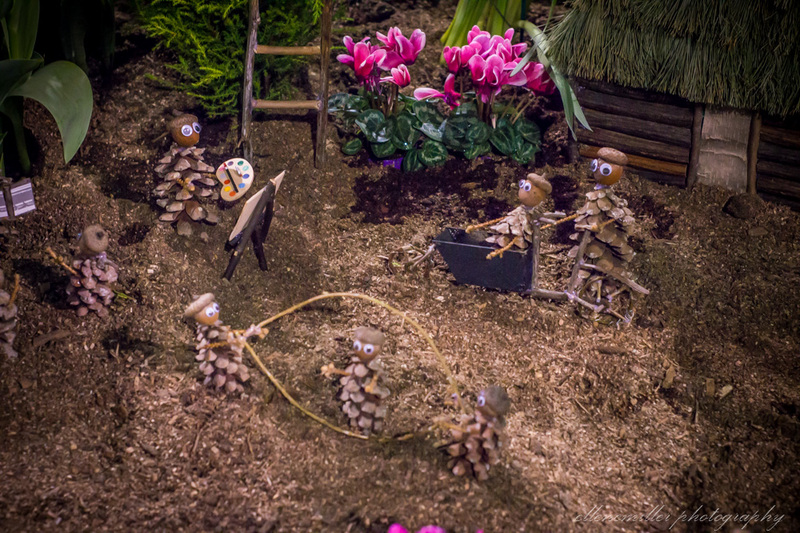 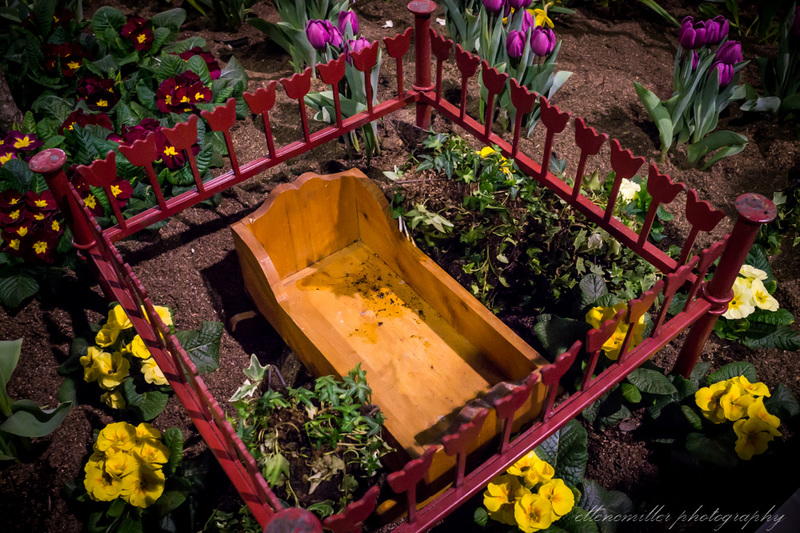 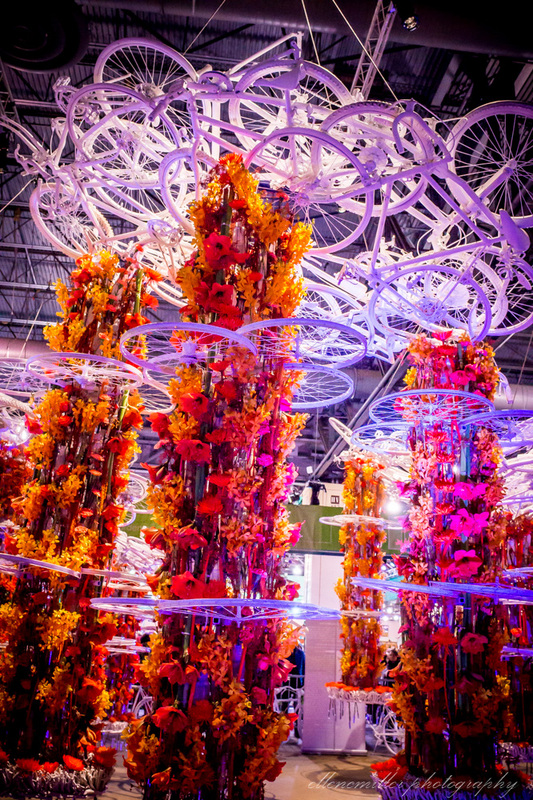 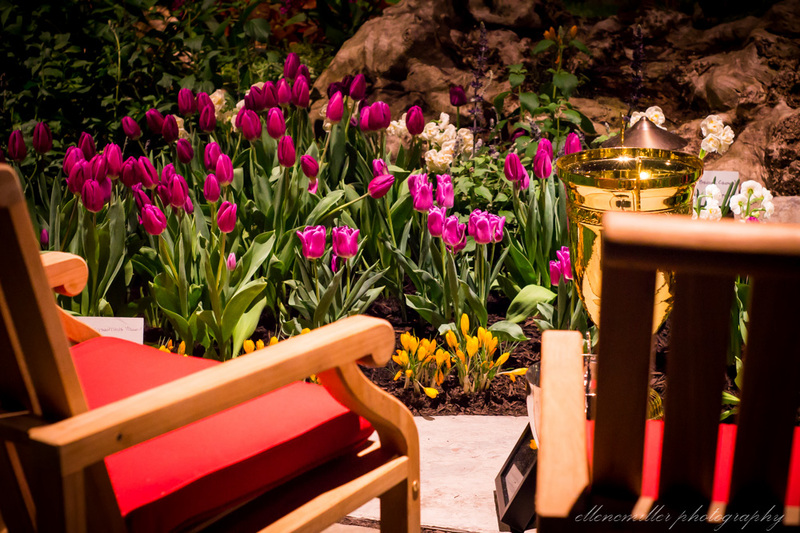 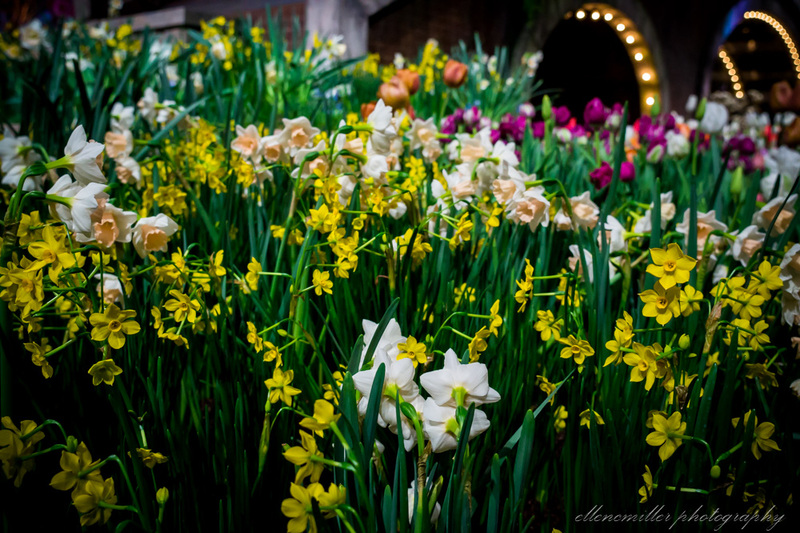 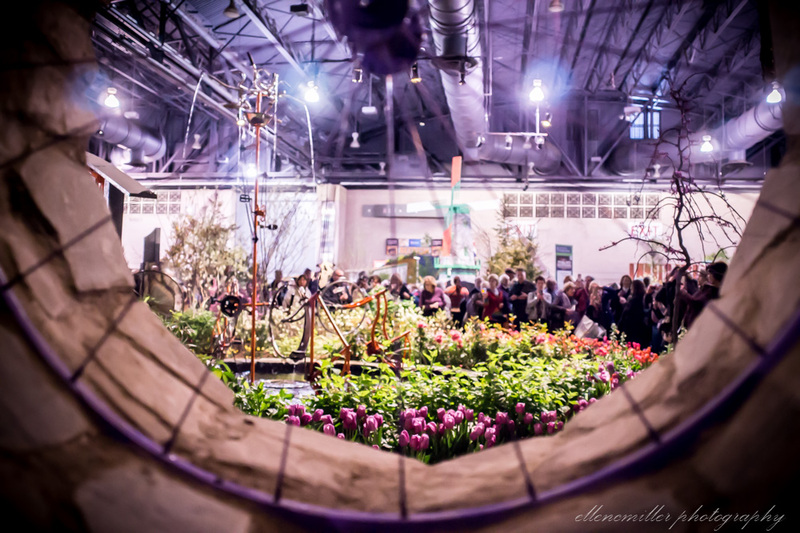 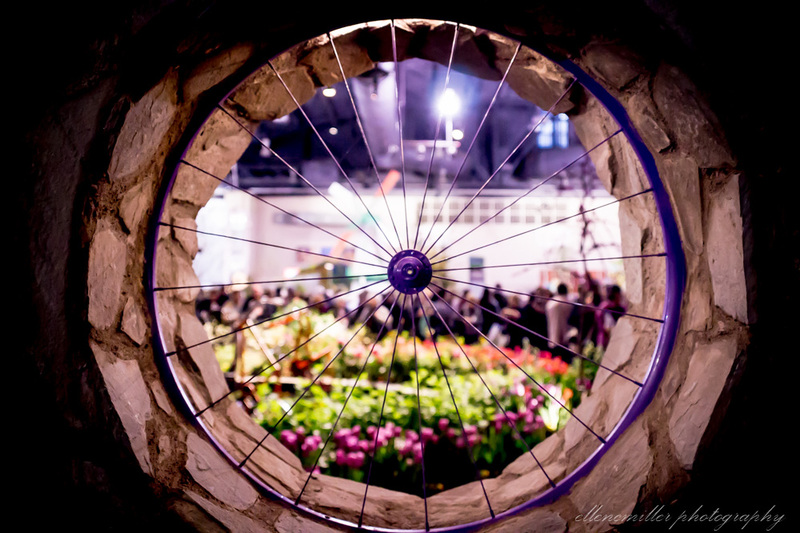 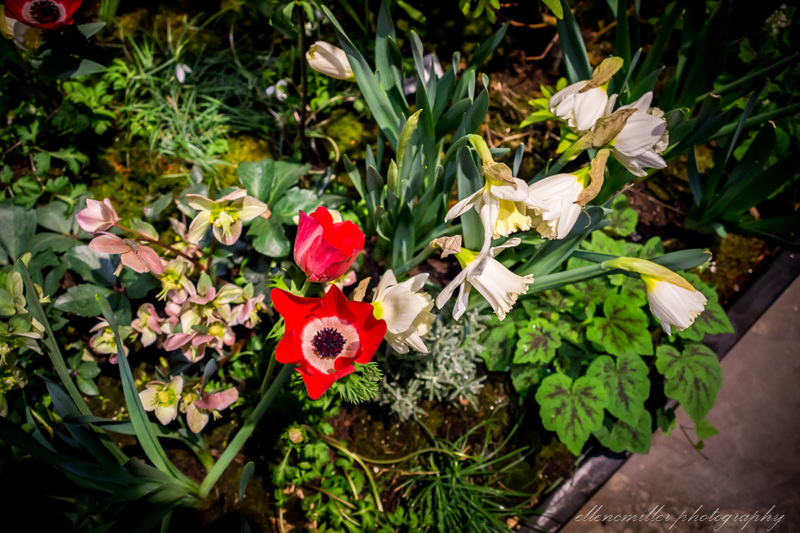 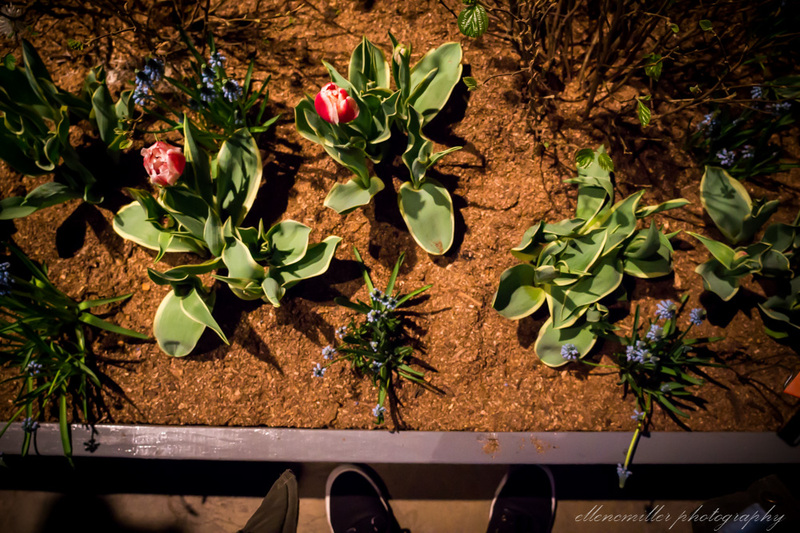 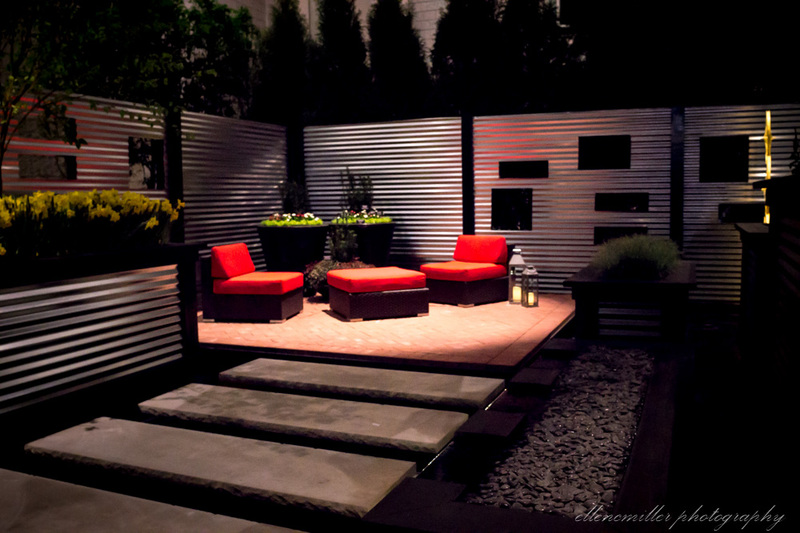 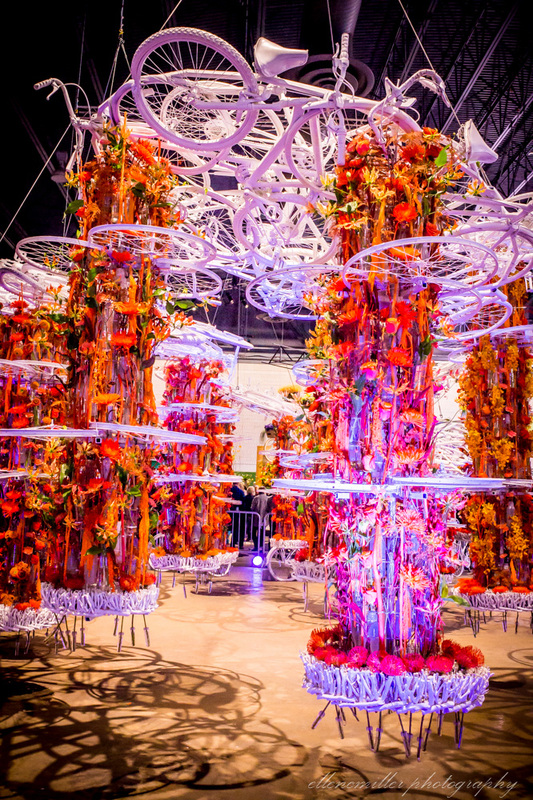 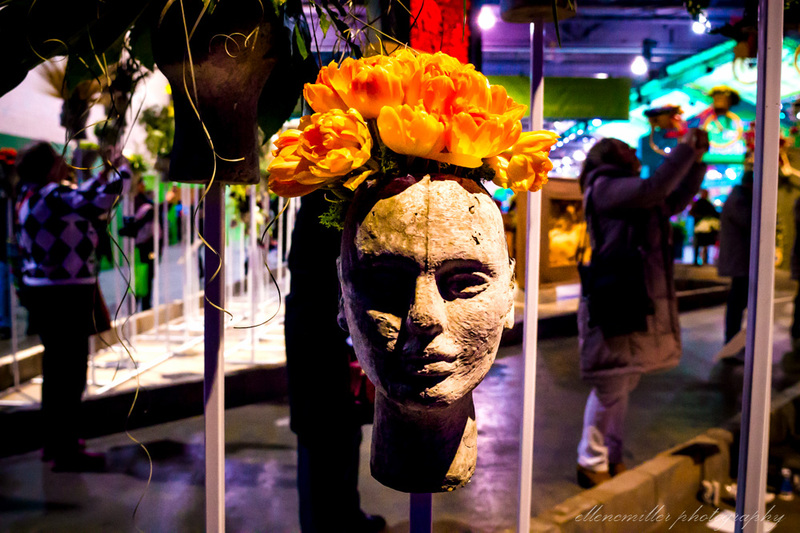 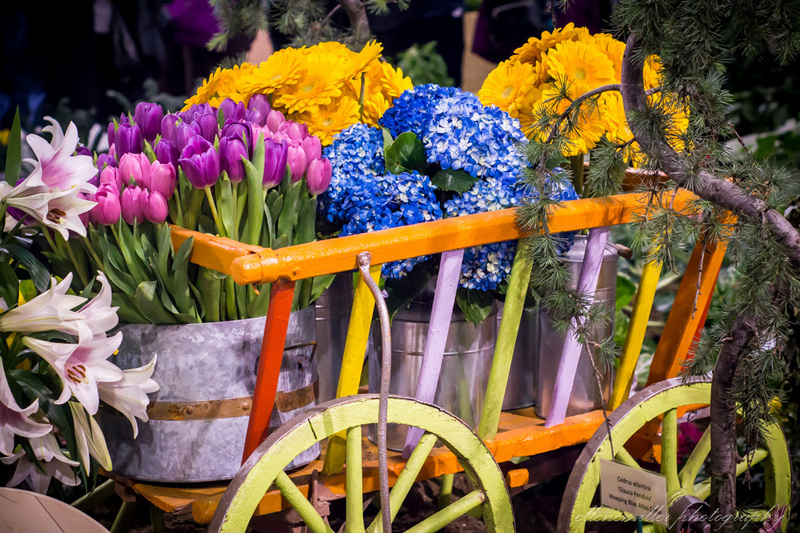 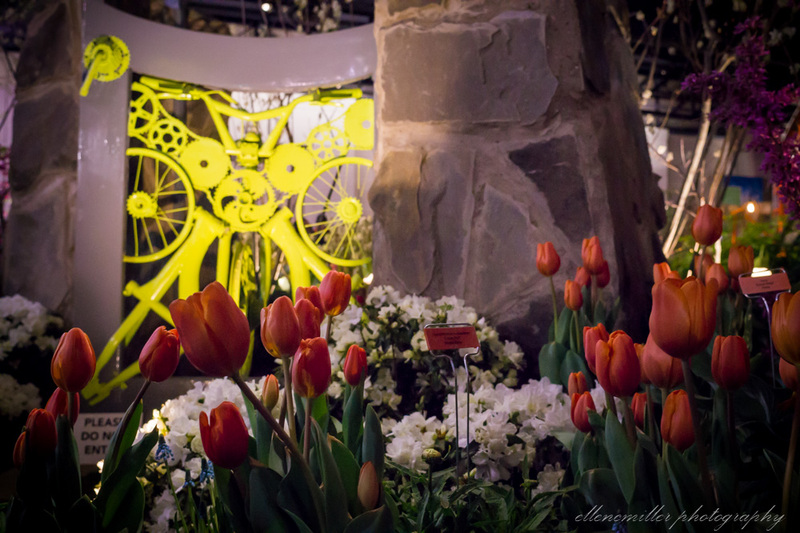 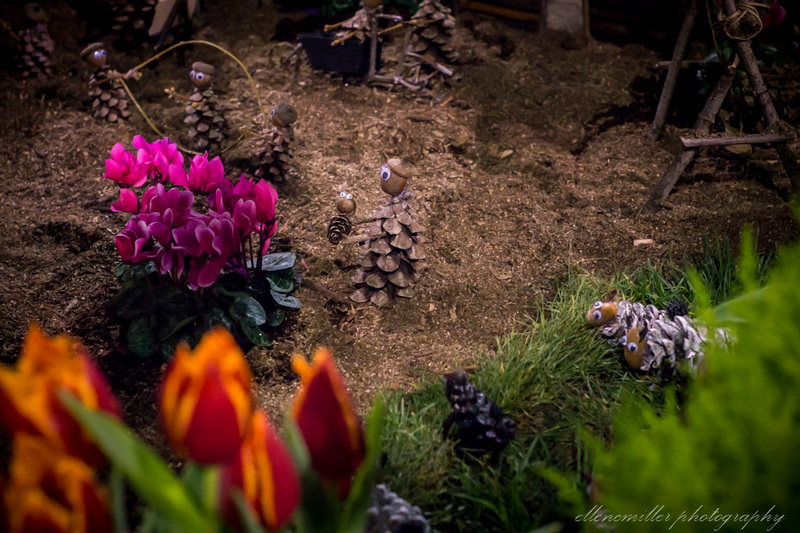 Each year, Philadelphia brings in the new spring season with the annual flower show. 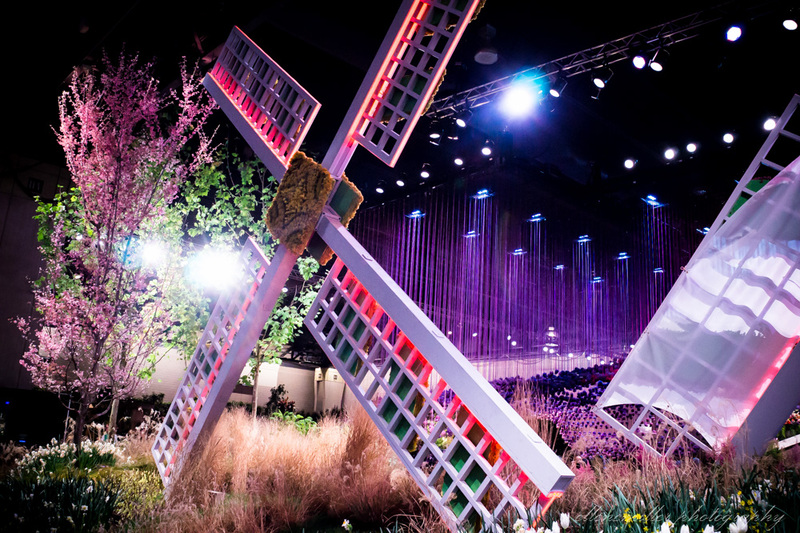 This year, in March, the Philadelphia Convention Center was transformed into Holland (or at least a small sample of the country's best parts). 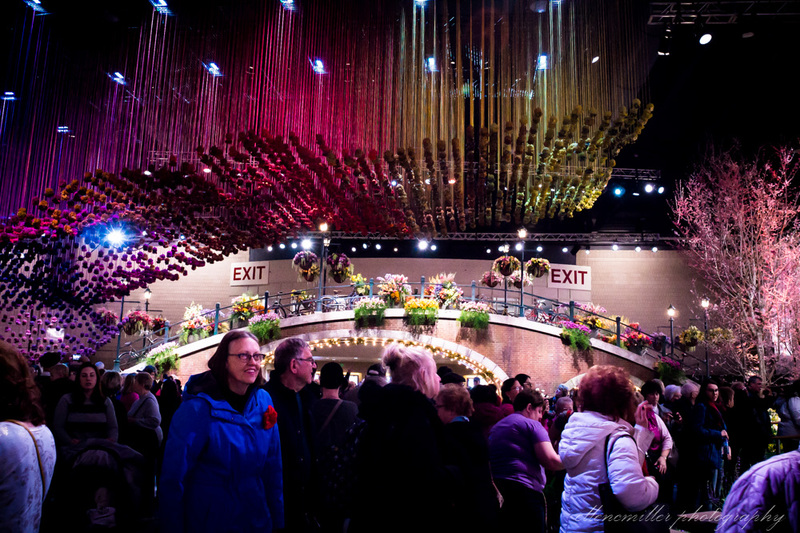 Locals and tourists of all ages walked through a space filled with daffodils, bikes, and thousands of other colorful flowers. 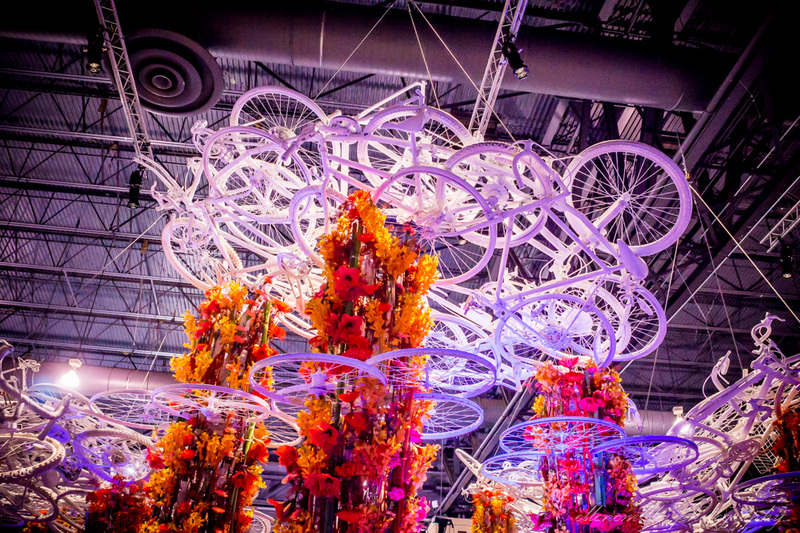 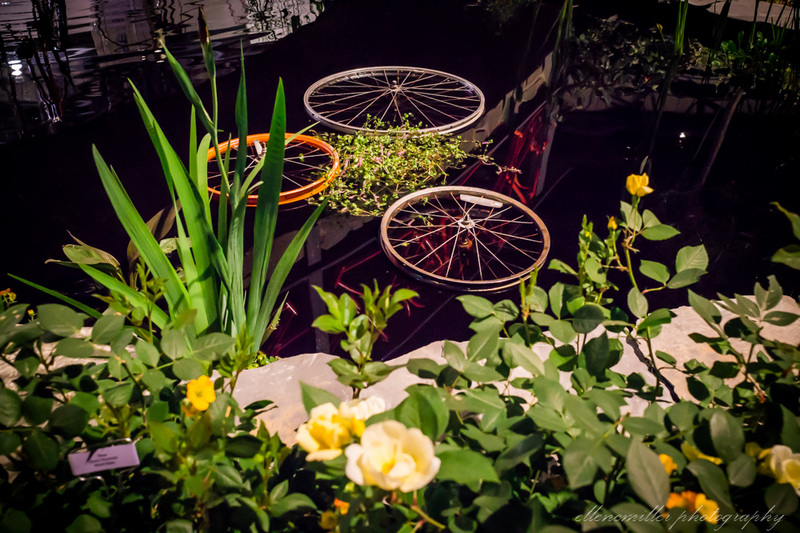 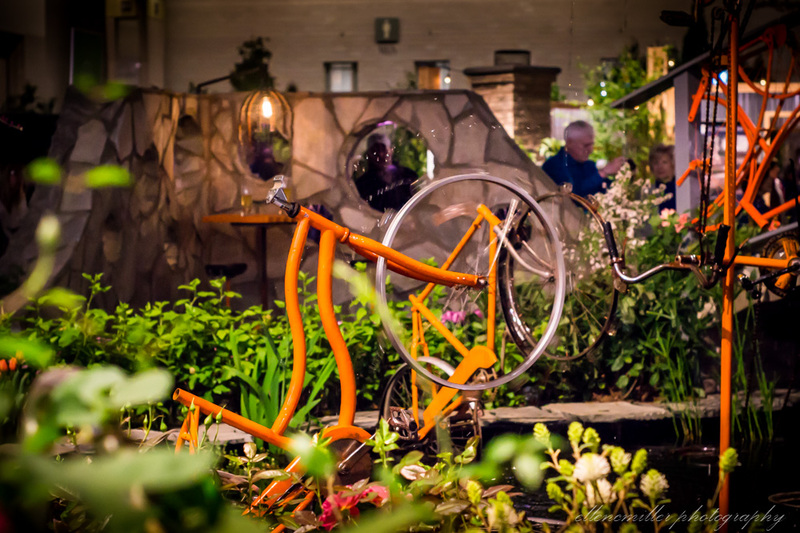 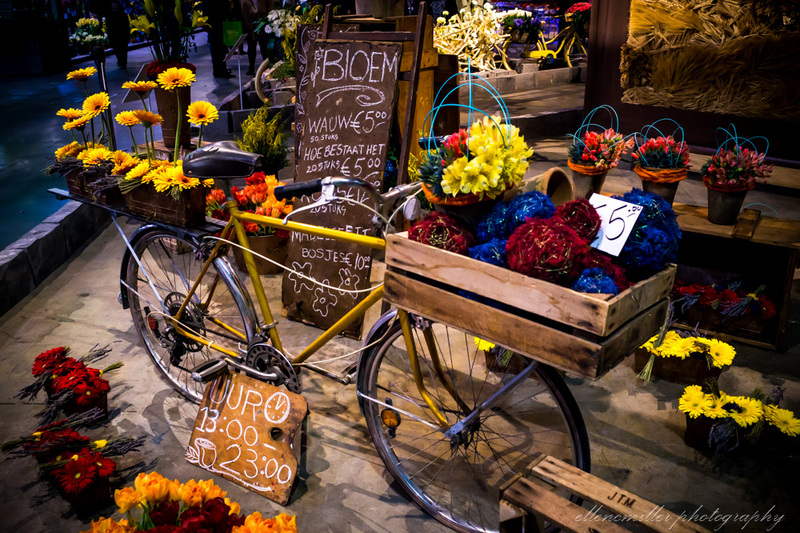 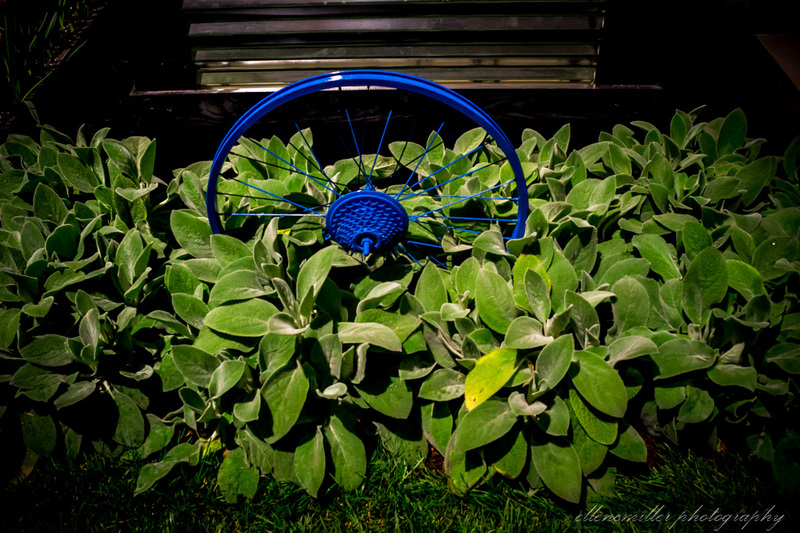 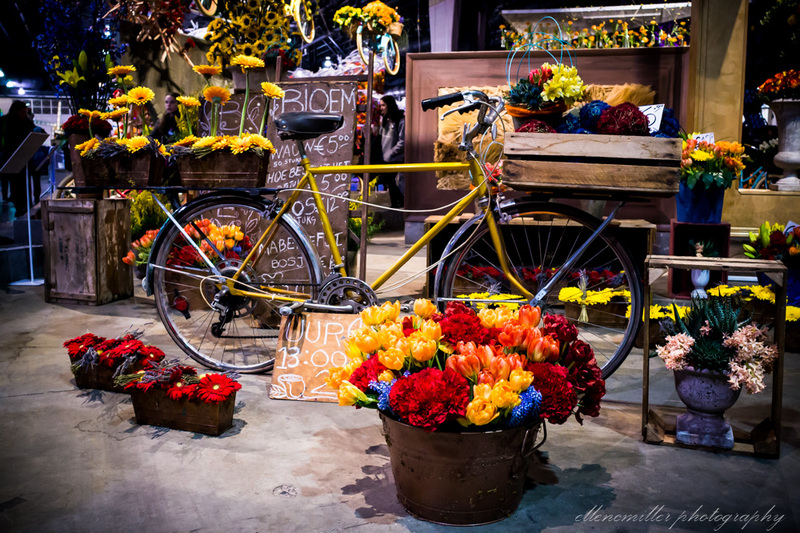 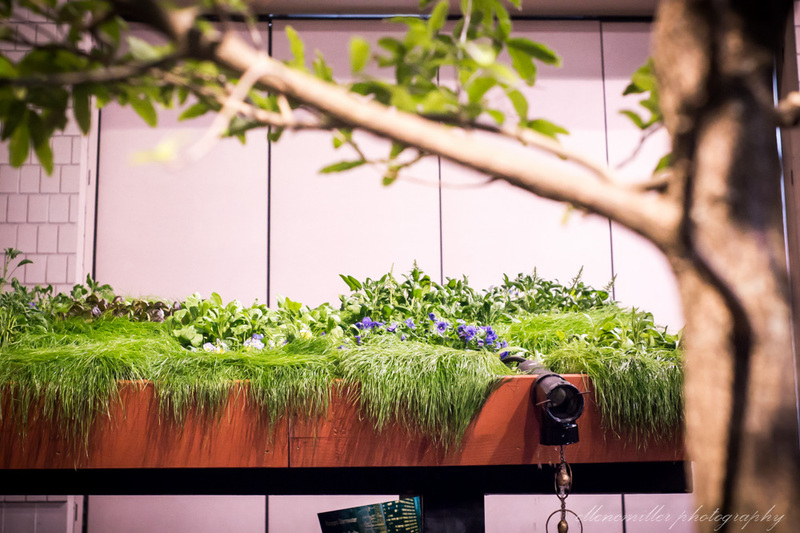 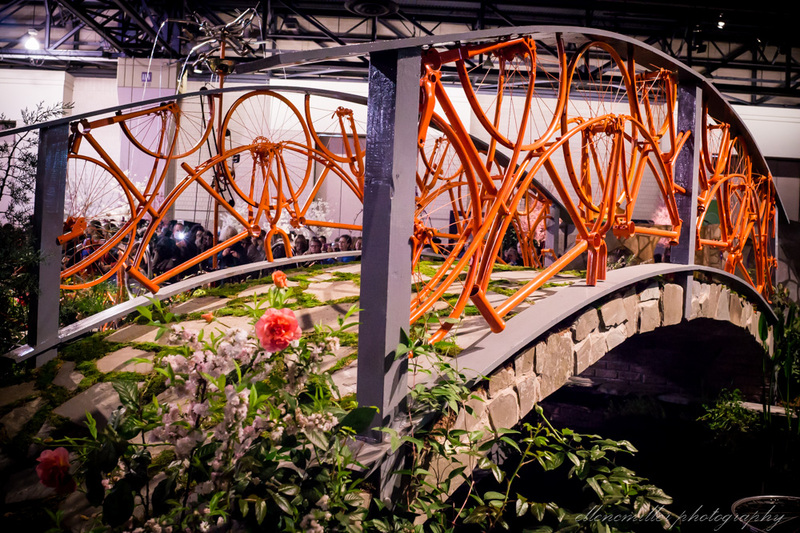 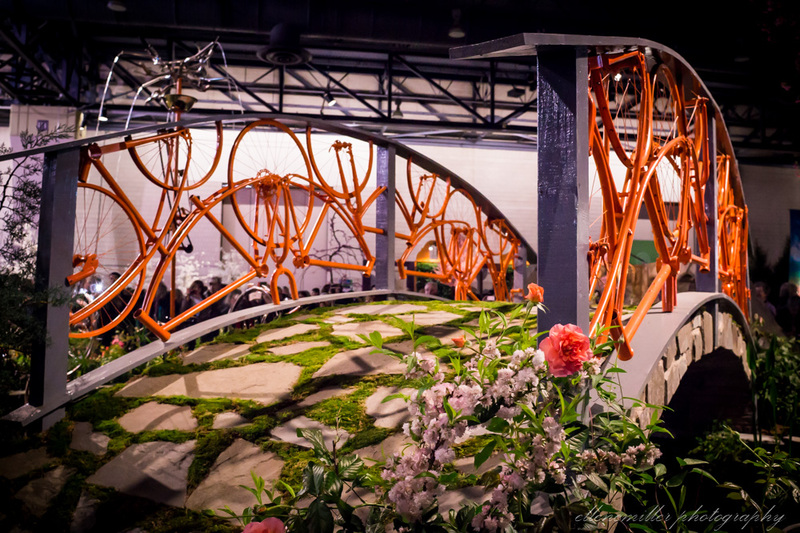 The first thing seen as excited attendees entered the show was a bridge covered in daffodils and bikes that could have been imported straight from the streets of Amsterdam! 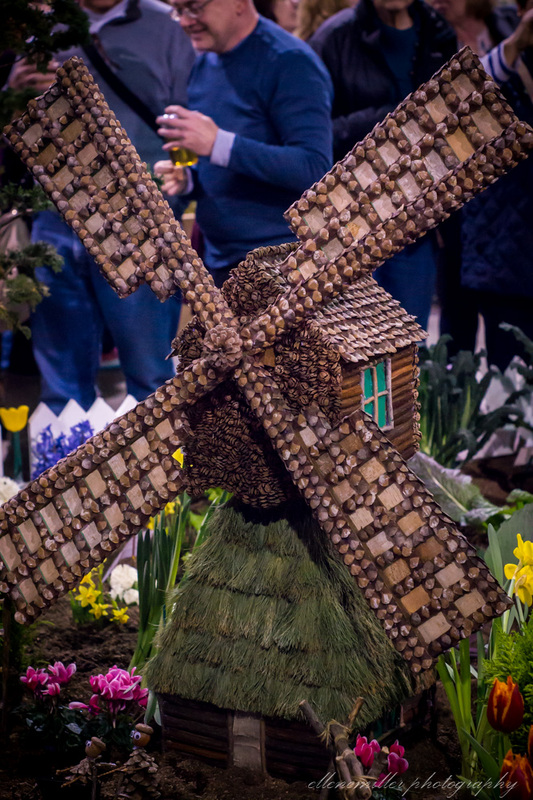 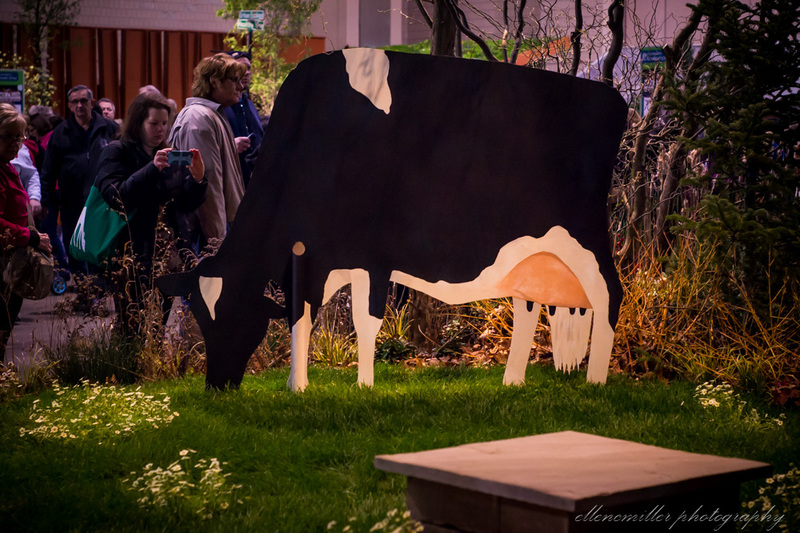 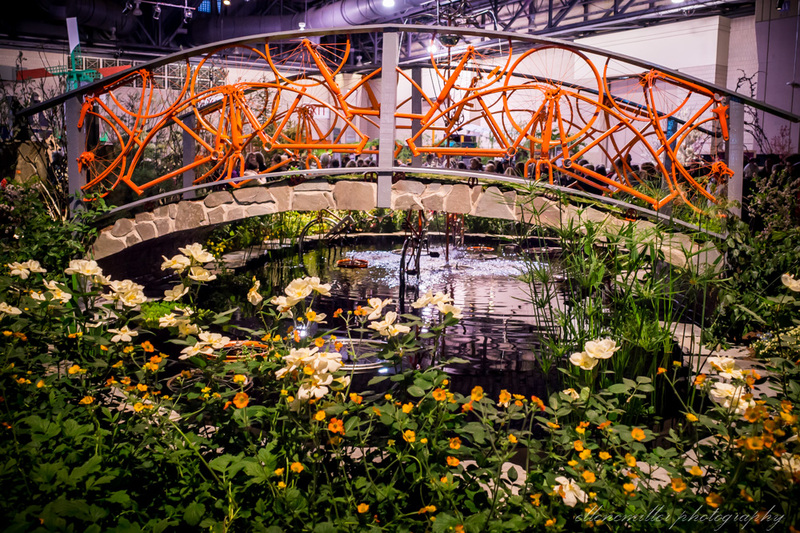 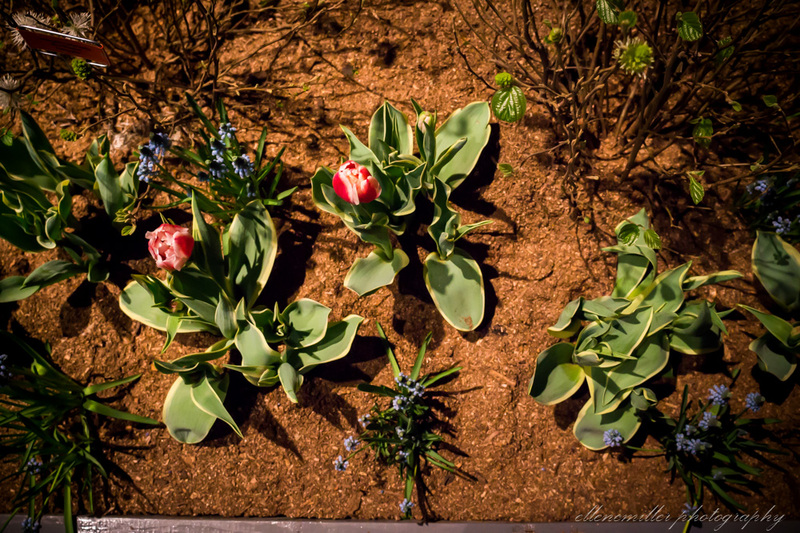 This year's flower show definitely did a wonderful job of portraying the best of Holland through the different garden displays. 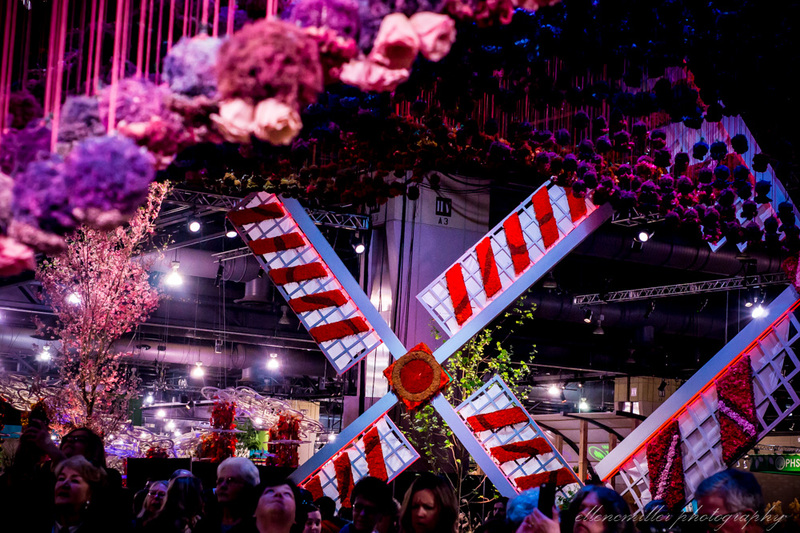 As someone who has traveled to Amsterdam, I could spend my three hours at the show reminiscing about my trip abroad and I found myself visualizing myself walking through the streets of Amsterdam again. 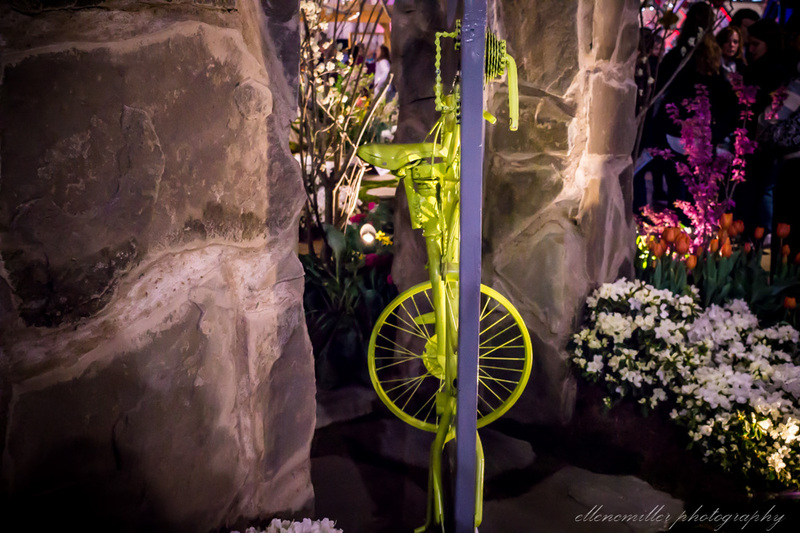 There was even one display in particular that while I can not tell you for sure what it was meant to be it reminded me of was the huge bicycle parking garages I remember seeing all over the city. 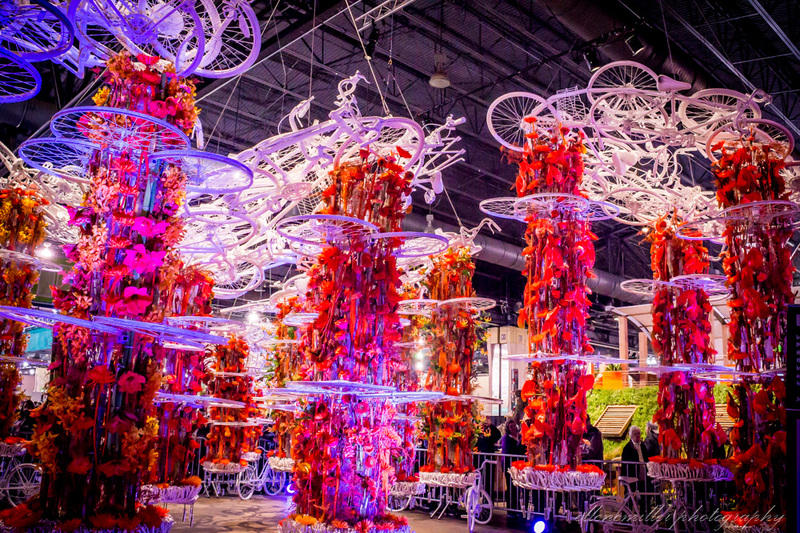 This display was awesome, partially because of it reminding me of the bicycle parking garages in Amsterdam! 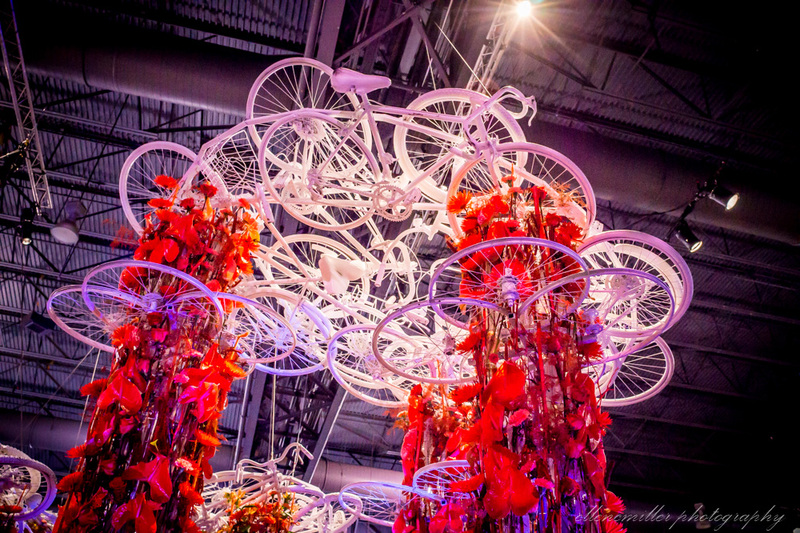 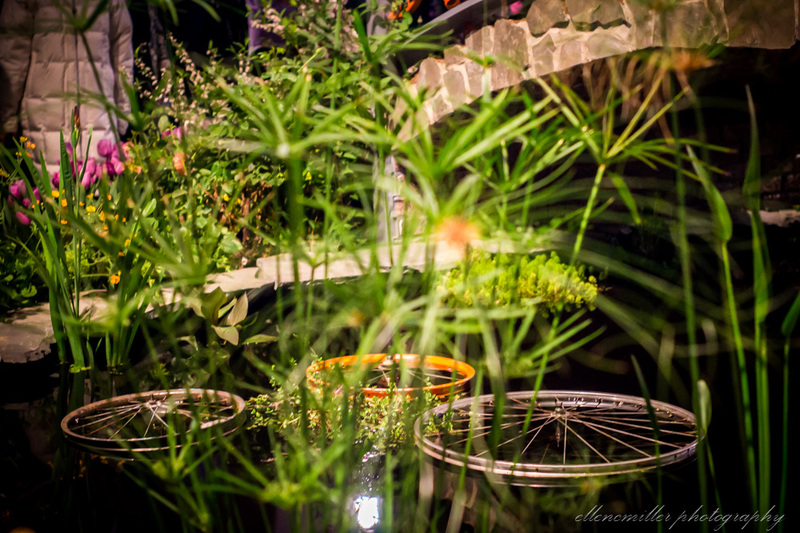 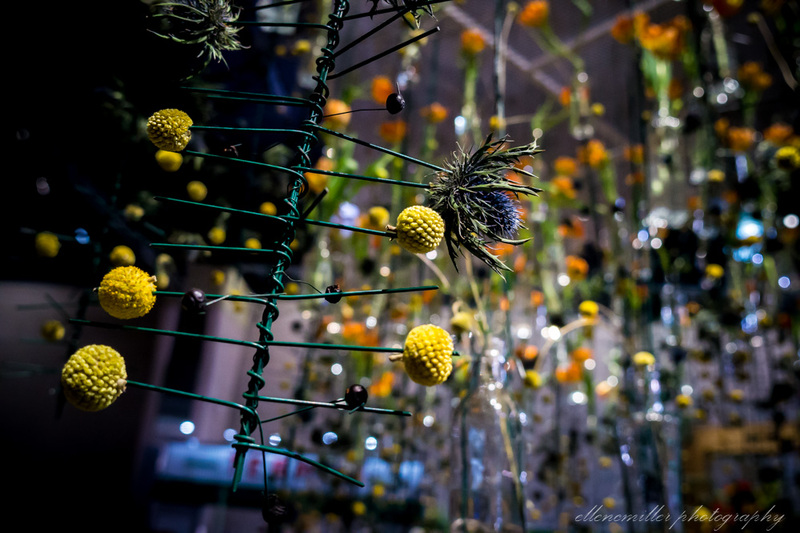 There were flowers and bikes hanging from the ceiling, there was a giant windmill in the center of the room, and most of the garden displays had various bicycle parts being used as part of the the garden, either functioning, as decoration, or both; this one of the things which I felt was the coolest part of the show. 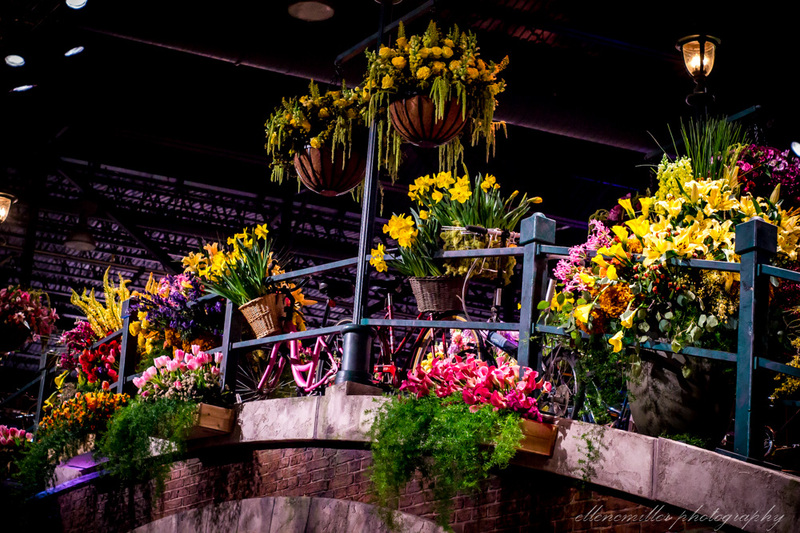 The show was not only filled with bicycles and several giant windmills but the Anne Frank house was also represented at the show complete with the statue of her, which stand in front of the house. 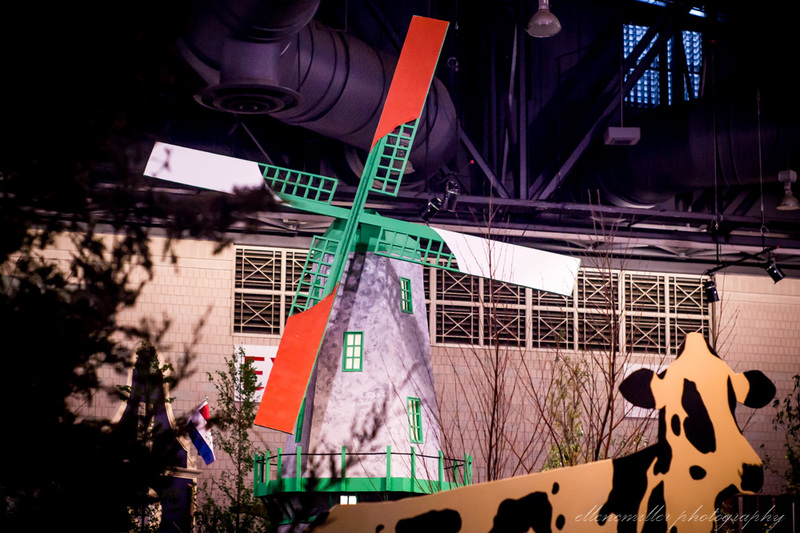 The Camden Children's Garden exhibit was especially well done including a variety of things Holland is typically known for, while presenting everything in an organized and cute display. 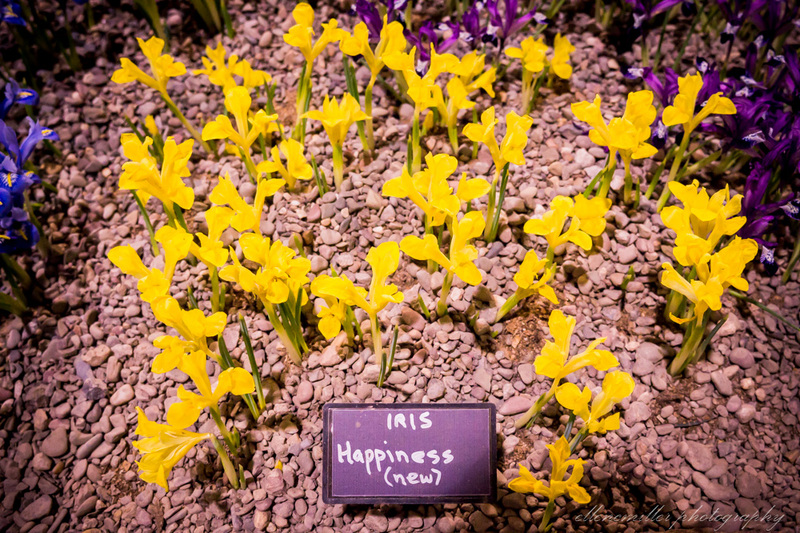 That about covers it forthe highlights of this years Flower Show. 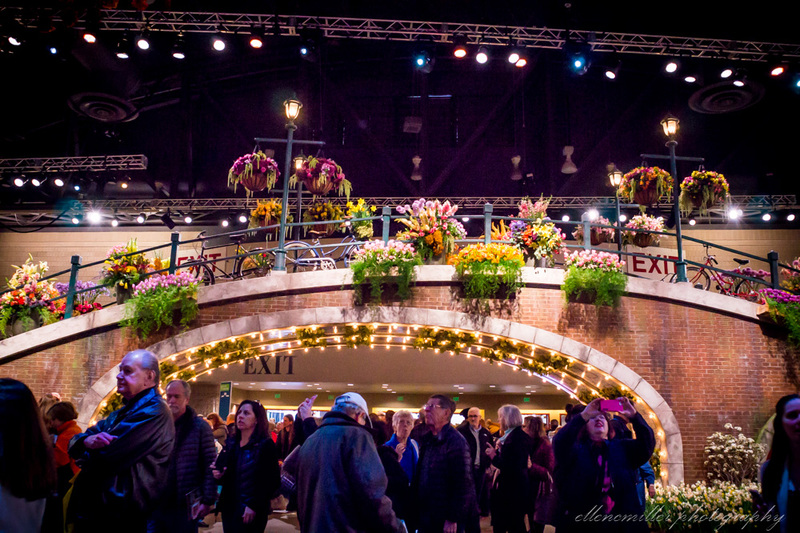 This year was probably one of the best shows in recent years! 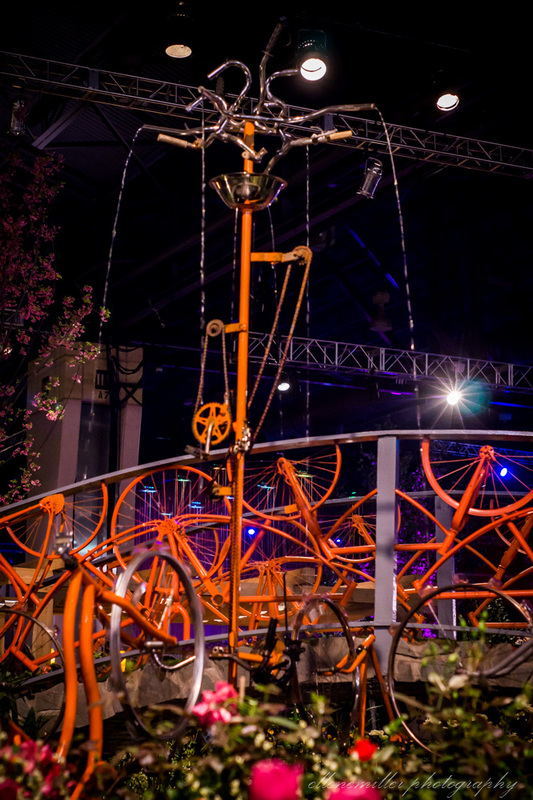 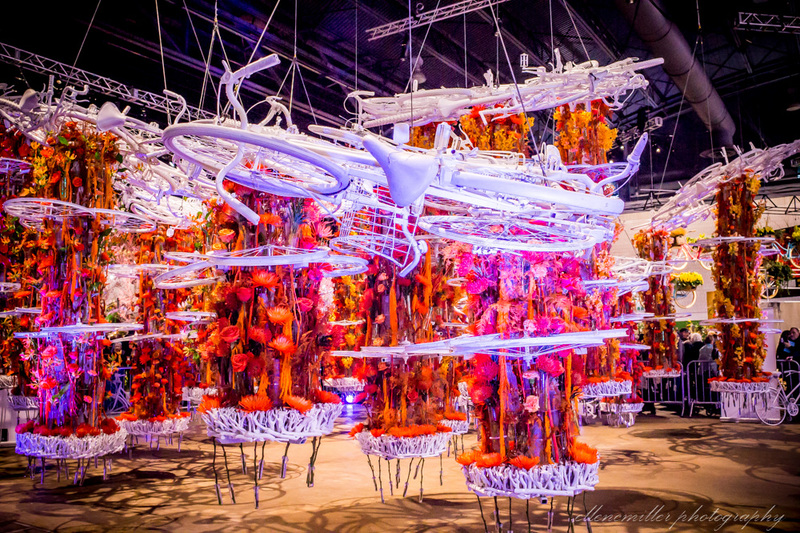 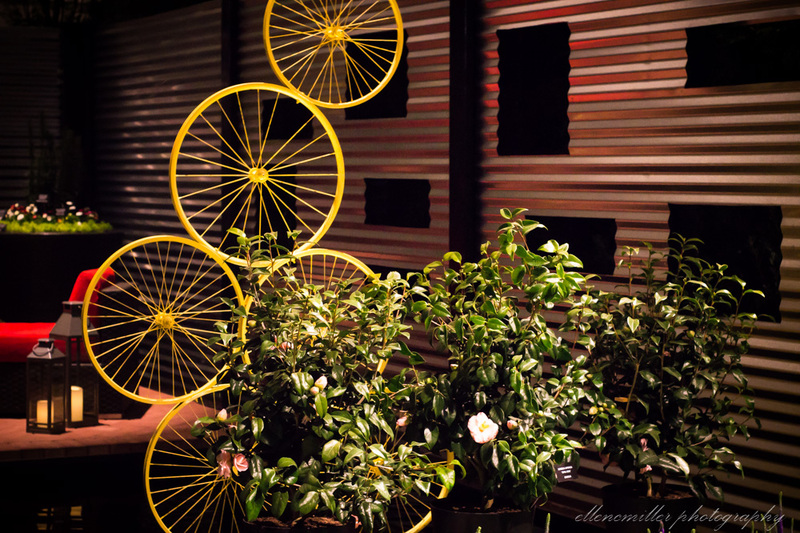 For me personally, what made it so awesome was the accurate portrayal of the amount of bicycles in Holland, and how every part of the bike was used even if the designers did not want a full bike in their exhibit. 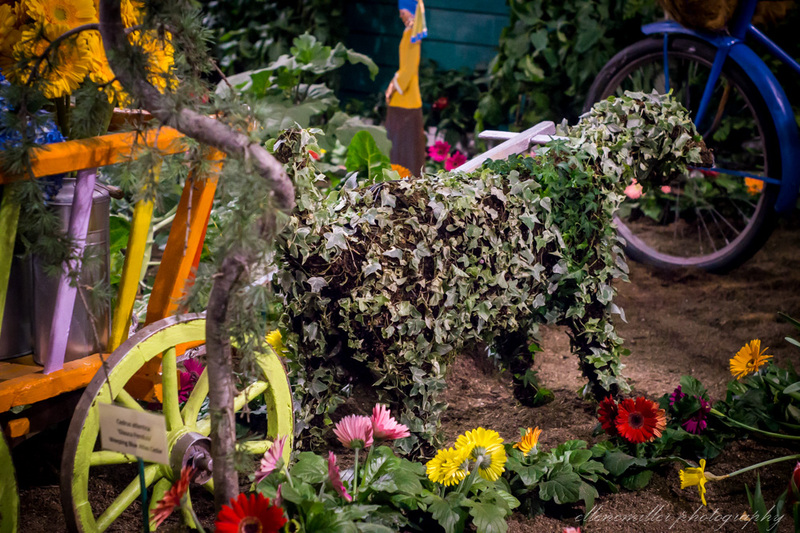 They got really creative with the garden designs.